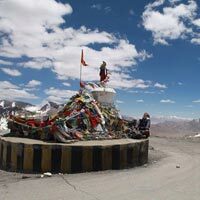 Upon arrival at Leh Airport, a representative of Prudent Networks will greet and transfer you to the hotel. Spend rest of the day at leisure. Dinner and overnight stay will be at the hotel. Take hearty breakfast at the hotel. Later drive to Alchi and Phyang. 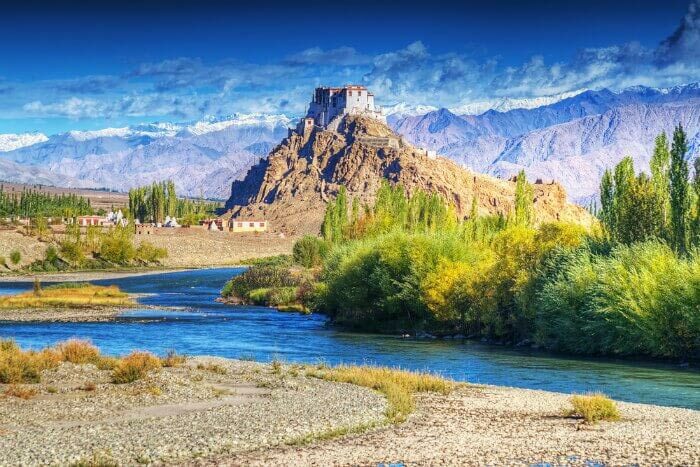 Visit the famous 11th century Alchi Monastery, one of the most important Buddhist centers in Ladakh and a jewel of monastic skill. Also visit the famous Phyang Monastery. Later drive back to Leh and check in at the hotel. Dinner and overnight stay will be at the hotel. Have a very hearty breakfast at the hotel. 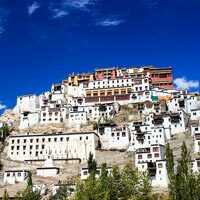 Later embark on Ladakh tour to see some of the best monasteries of Ladakh including Hemis Monastery, Thicksey Gompa, Shey Palace and Stok Palace. On time drive back to Leh and check in at the hotel for dinner and overnight stay. 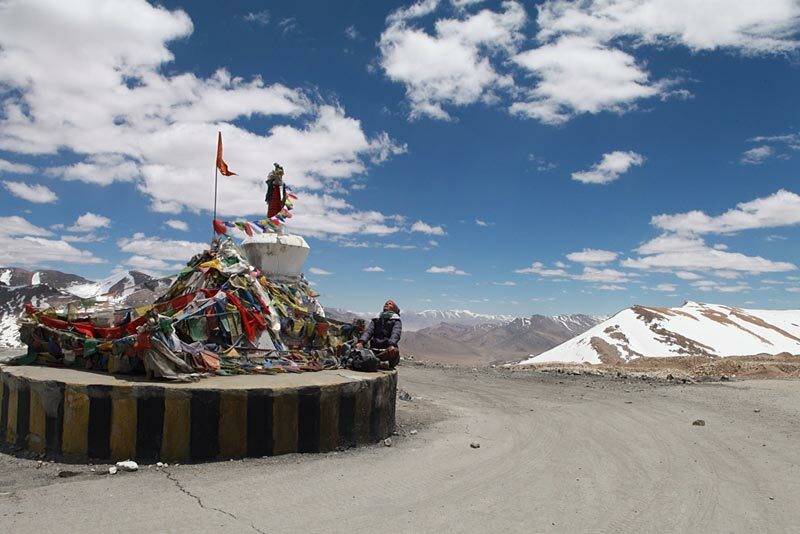 Take breakfast at the hotel and then drive over Khardung la Pass (the highest Motorable road in the world) and reach at Diskit. See the famous ancient Diskit Monastery. On time drive back to Leh by the same route. Check in at the hotel. Dinner and overnight stay will be at the hotel. Take breakfast at the hotel. 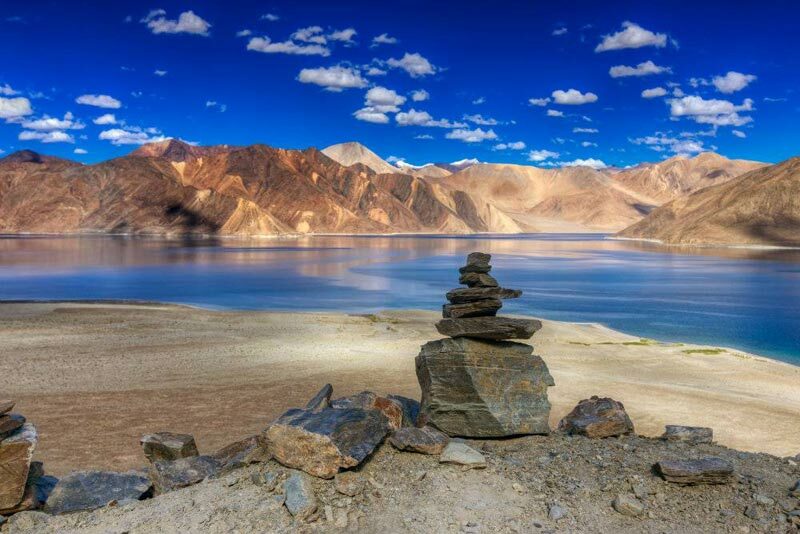 Later drive towards the famous Pangong Lake located on the boarder of India and China. On time drive back to Leh by the same route. Check in at the hotel. Dinner and overnight stay will be at the hotel. Have a very hearty breakfast at the hotel. 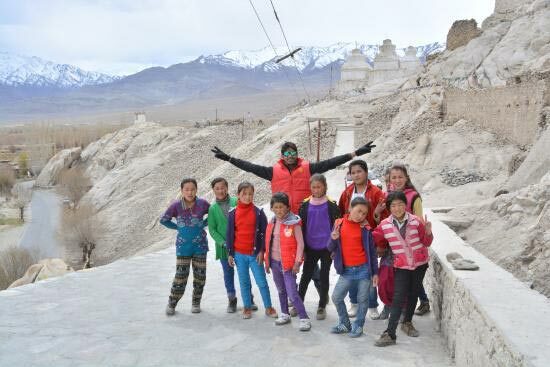 Visit the Shanti Stupa and Leh Palace. In the evening explore local bazaars of Leh for shopping. Purchase some gifts for your near and dear ones. 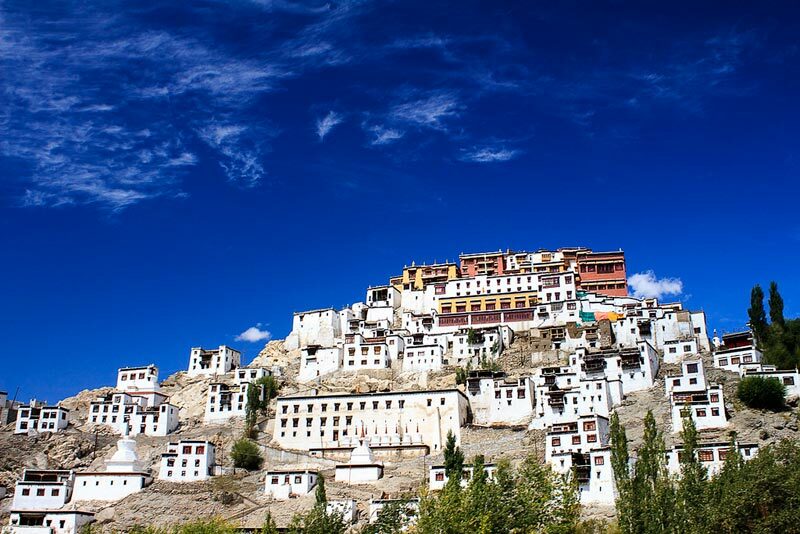 In the morning, a representative of Prudent Networks will transfer you to the Leh Airport. 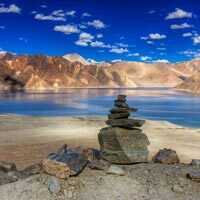 Take flight back to your home / onward destination with sweet memories of Best of Ladakh Tour.